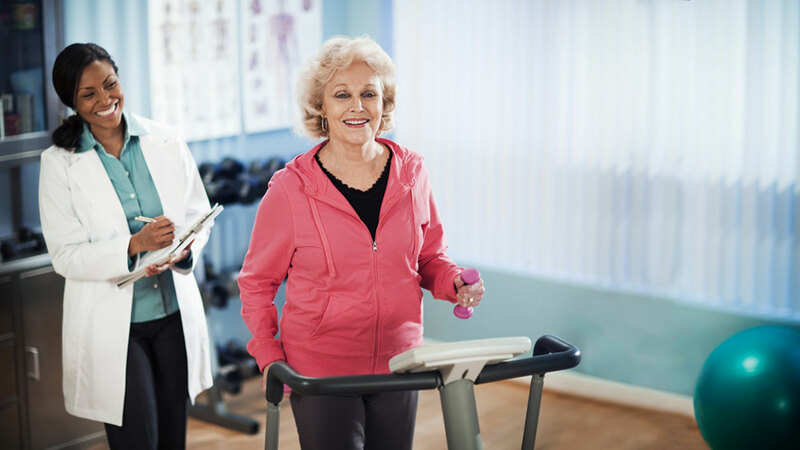 Our specialized cardiac program was designed to assist individuals recovering from a wide range of cardiac issues. 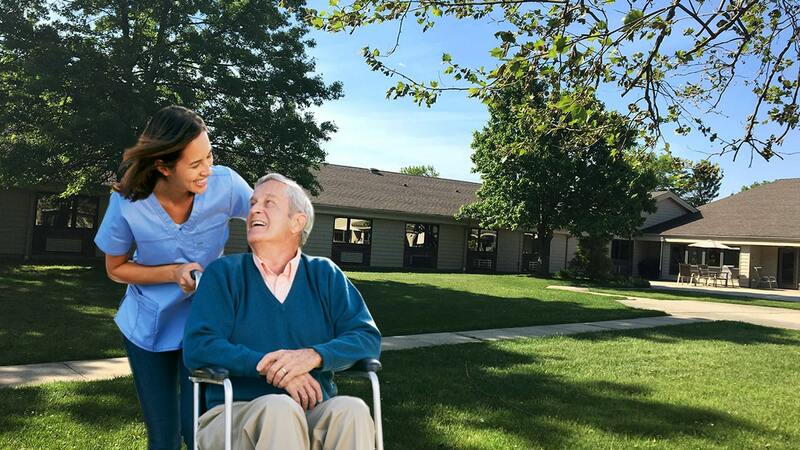 We tailor a plan of care to improve the lives of residents with complex respiratory needs. 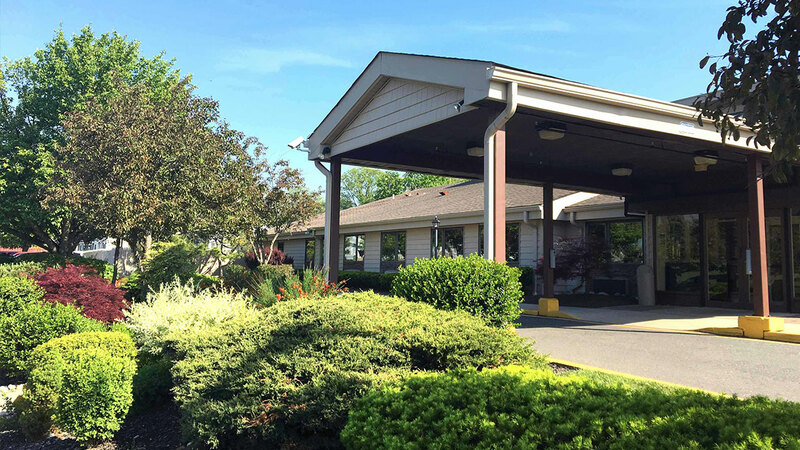 Concord Healthcare & Rehabilitation Center is a 5 star subacute rehab and skilled nursing facility in the heart of Ocean County, acclaimed for its outstanding clinical care and trademark warmth. 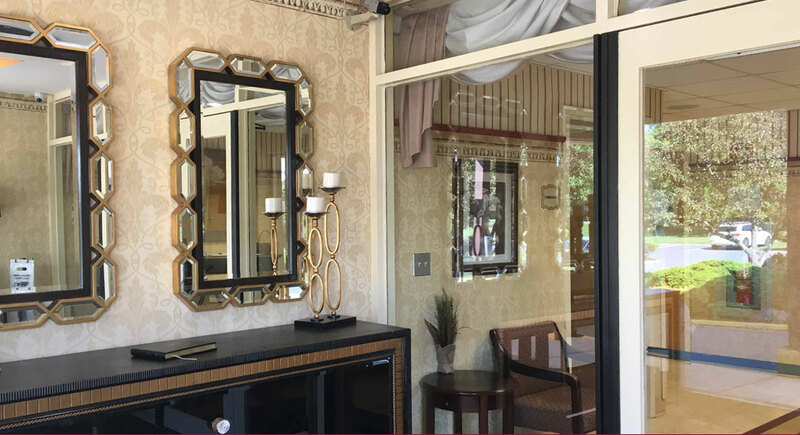 Set back in an idyllic and beautifully landscaped setting, Concord offers a tranquil backdrop for recovery that is conveniently situated near many New Jersey hospitals. 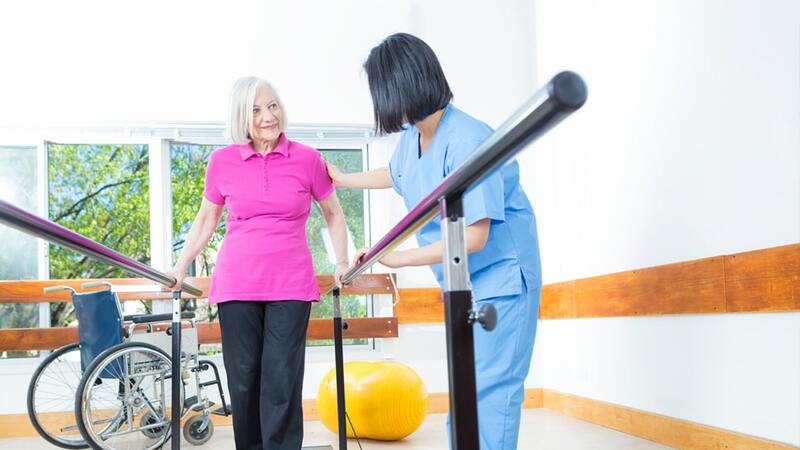 Offering the best in post-hospital rehabilitation and long term care – our multi-faceted continuum of services includes wound care, orthopedic rehab, pulmonary care, dialysis, respite and hospice care. We are proud to be part of the Preferred Provider Network of Robert Wood Johnson Barnabas Health System.